Aqua Splash is a medium teal. Purple Streak is a deep purple. Shady Gray is a dark gray, much like concrete. Spoiled in Fuchsia is a bright pink. 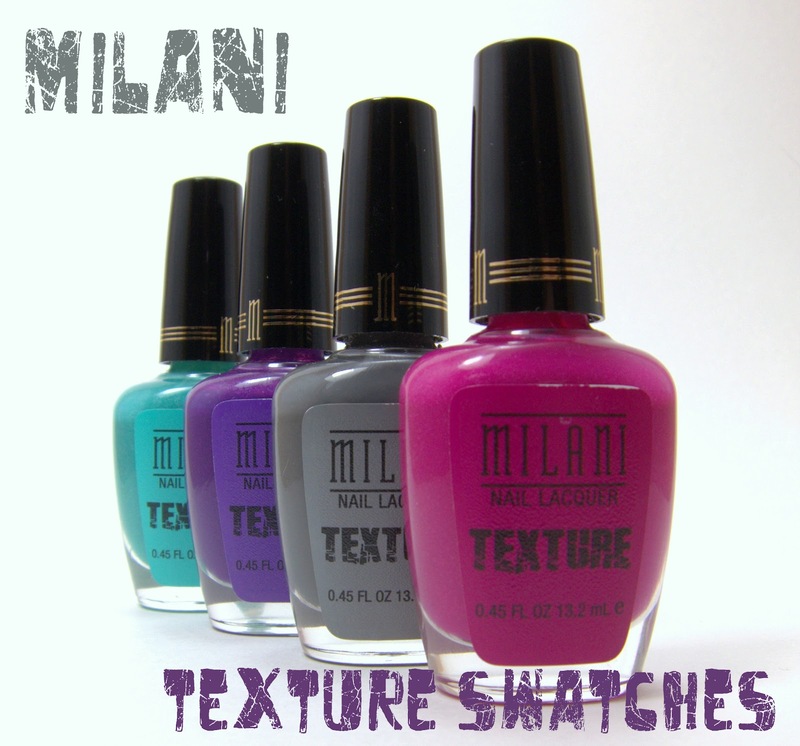 Milani polishes can be purchased in stores at retailers like Walgreens, CVS and Target and online through Milani. I purchased these at my local Walgreens for $3.99 each. Find Milani on Facebook, Twitter and YouTube.